Keep on top of invoicing, expenses, transfers and more with these must-have business solutions. Wouldn’t it be nice to have powerful, yet easy-to-use, app that helped you with invoicing, accounting, and your general business finances? Of course it would! So we’ve complied our Top 5 Finance and Accounting Apps, to help you with exactly these tasks. 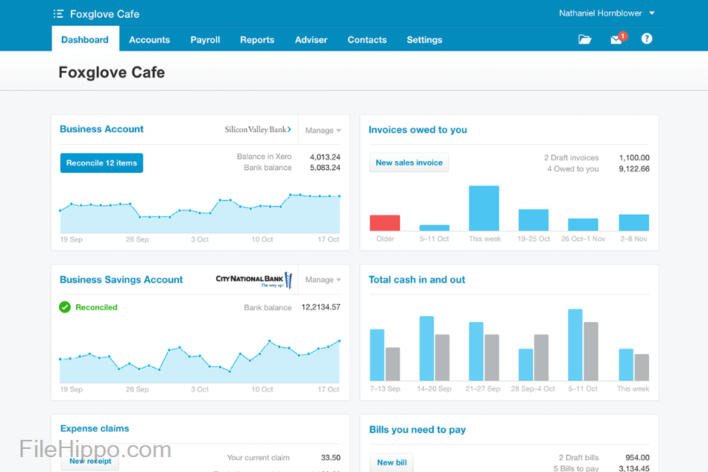 Enjoy complete visibility on spending and money owed; create, review and approve expense reports; view quotes, invoicing, online and automatic payments, and so much more. 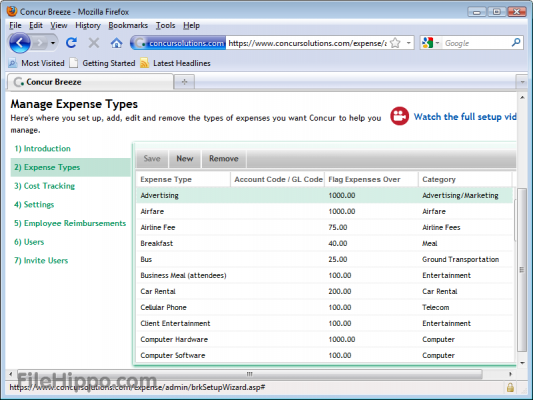 Featured apps are: Concur; KashFlow; Tipalti AP Automation; Xero; Zoho Invoice. As ever, if there’s an app you use and love that’s not in our list, we’d love to know. Just leave a comment below. Concur’s mission statement is simple: run your business better. Automate your expenses, invoice and travel management, whether you run a SME/SMB, or larger, enterprise-level operation. If you run a smaller business, as your company grows, expenses and hassles grow too. Keeping track of cash flow can become increasingly difficult. More than 13,000 small to medium sized businesses depend on Concur every day. With the app you get complete visibility into spending as it’s happening, can process expenses and invoices 30% faster, and of course help keep your business on track and on budget. Plus, with Concur's mobile application, you can create, review and approve expense reports and book and change your travel itinerary – hotels, airfare, taxis, rail and rental cars – all from your smartphone. Run a larger business? The seamless flow of data brings a new level of control over and visibility into business expenses, while integrated company expense policies and custom auditing software improve compliance and visibility. Boom!